Congratulatory Letter from H.E. 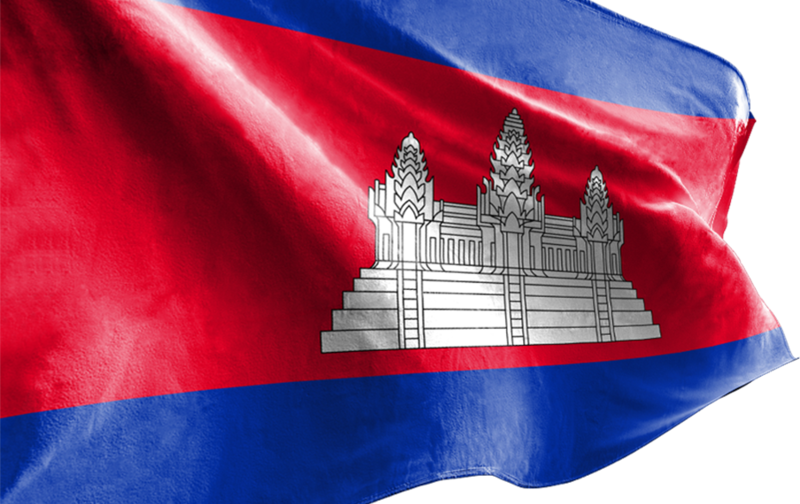 Mrs. NGUYEN THI KIM NGAN, Chairwoman of National Assembly of Socialist Republic of Viet Nam, to SAMDECH AKEAK MOHA PONHEA CHAKREI HENG SAMRIN, President of the National Assembly of Kingdom of Cambodia, on the 6th National Assembly Election of the Kingdom of Cambodia. Statement by the Ministry of Foreign Affairs and International Cooperation about the Election. Congratulatory letter from H.E. Mr. Li Keqiang, Premier of the State Council of the People’s Republic of Chana on the victory of Cambodian People’s Party at the 2018 National Assembly Elections. Congratulatory letter from H.E. Xi Jinping, President of the People’s Republic of Chana on the victory of Cambodian People’s Party at the 2018 National Assembly Elections. H.E. Senior Minister Prak Sokhonn will lead a delegation to attend the ASEAN Foreign Ministers’ Meeting and Related Meetings from 30 July to 4 August 2018 in the Republic of Singapore. Letter of Condolences from H.E. Senior Minister Prak Sokhonn to H.E. Mr. Pharm Binh Minh, Deputy Prime Minister, Minister of Foreign Affairs of the Socialist Republic of Viet Nam, on the Current Natural Disasters in the Northern Viet Nam. Letter of Condolences from Samdech Akka Moha Sena Padei Techo HUN SEN, Prime Minister of the Kingdom of Cambodia, to H.E. Mr. Nguyen Xuan Phuc, Prime Minister of Socialist Republic of Viet Nam, on the Current Natural Disasters in the Northern Viet Nam.